A client at a track-day experience in Las Vegas apparently lost control and crashed a Lamborghini into a wall on Sunday, killing himself and the driving instructor in the passenger’s seat, the Las Vegas Sun reports. There’s still no word on the cause of the crash, but Las Vegas Sun says the Occupational Safety and Health Administration will begin an investigation promptly to learn more. 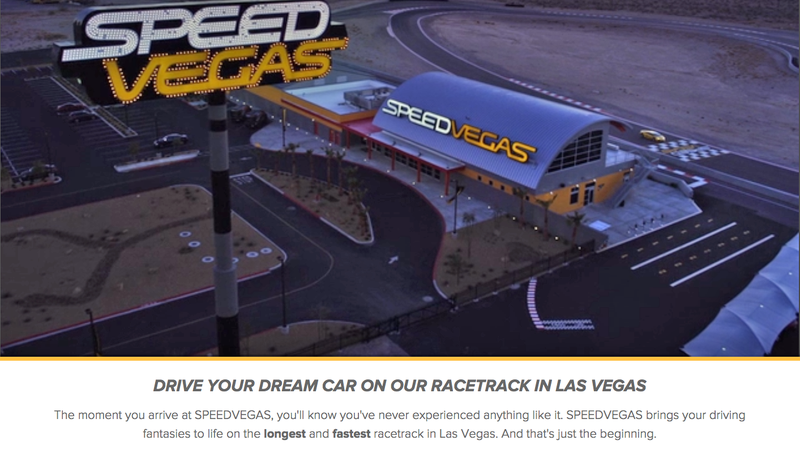 The crash underscores the dangers driving instructors at “track experiences” have to go through every day as they teach people to drive high-horsepower cars, like those in the picture above from SpeedVegas’s website, at the limit. Sadly, crashes—including fatal ones—do happen at these drive experience track events from time to time. One of the more notable ones occurred in 2015 at the Disney World Speedway in Florida, where another Lamborghini running in the opposite direction of the way the course was designed to be run ran into a guardrail, killing an instructor in the passenger’s seat.